Rev. 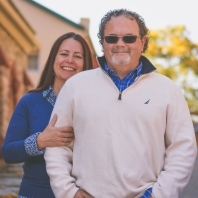 Mark & Sue Hoffman serve at the University of Vermont, Chi Alpha. We are so glad to add them to our team of Missionaries we support.